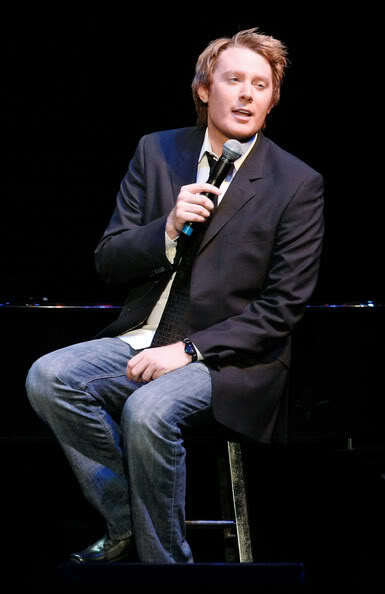 It is always fun when we can start a blog with news about Clay Aiken. 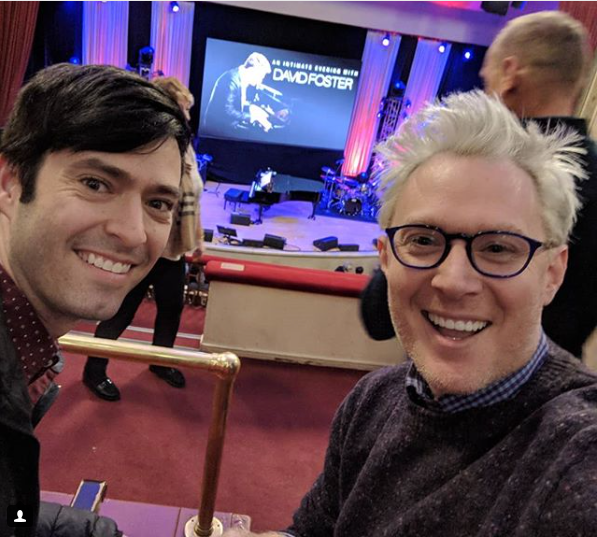 It seems that Clay and his friend, Ben Cohn attended The Hitman Concert by David Foster. The concert was on Tuesday night at the Town Hall Theater in New York City!! Since Ben is Clay’s musical director and pianist, I would imagine he and Clay really enjoyed the concert. Do you remember when David Foster presented a show on May 11, 2009 at the Mandalay Bay in Las Vegas. David Foster brought together one of the most unique and talented group of entertainers one could find anywhere. The talent spanned many different, unique styles and each was one of the best in their field. Heather Headley, Brian McKnight, Paul Anka, Donny Osmond, Cher, and Clay Aiken…all on one night. I loved the David Foster and Friends Concert that Clay was in. It was an amazing concert. I hope Clay and Ben enjoyed the concert last night! 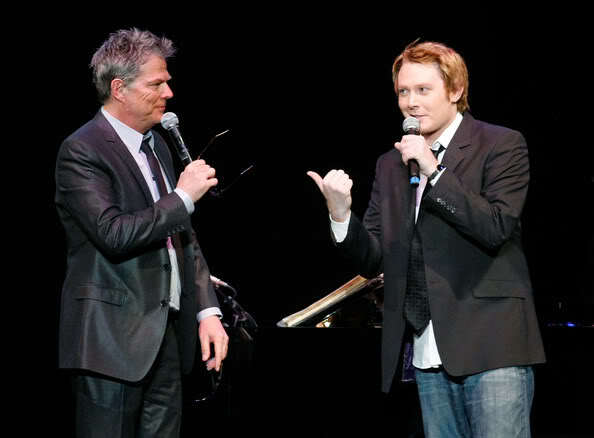 The following is a video of Clay performing at the David Foster and Friends Concert. Isn’t it fun to see Clay…he looked good in 2009 and still looks great! Error: Error validating access token: Session has expired on Tuesday, 21-Aug-18 16:13:01 PDT. 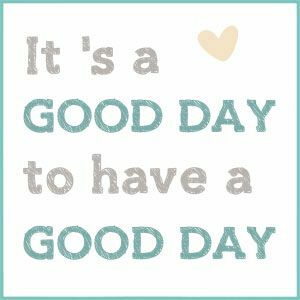 The current time is Wednesday, 24-Apr-19 06:18:00 PDT.